Our current level of overconsumption in Europe is plundering the Earth’s resources at a faster rate than they can be regenerated. As a result, environmental and social breakdowns are visible. The number of murdered environmental defenders is increasing every year. This is because the overexploitation of natural resources is affecting more local communities, especially in the global South. As a result, Friends of the Earth Europe organised the conference “Eco-sufficiency: moving beyond the gospel of eco-efficiency” to bring together EU policy makers, academics and activists to discuss how to transition the EU away from a consumption-driven economy. This conference challenged the mainstream approach of economic growth as a solution for everything, including to tackle environmental and social challenges. We need to rethink fundamentally our economic and political system to have people, planet and human rights again at the core of our strategies. 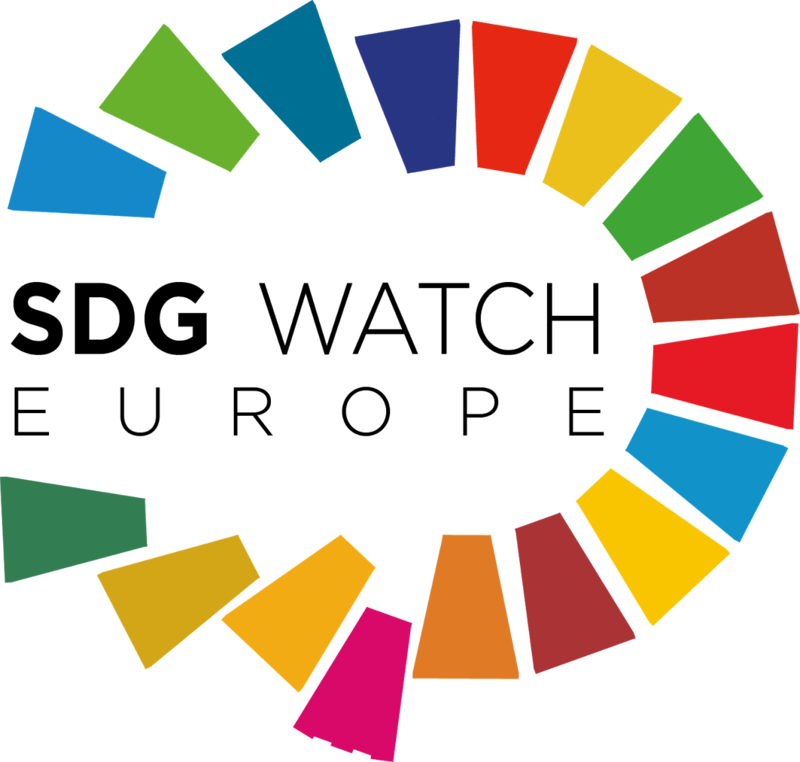 The 2030 Agenda for Sustainable Development, if we interpret and implement it well, is a framework to achieve this paradigm shift towards a more fair and green economy. Tackling inequality also means closing the gap between the extremes of ecological overshoot and material poverty. We have to define a distribution mechanism to achieve a fair share for everyone to achieve human wellbeing without compromising ecosystem stability and the ability of future generations to meet their own needs. If you want to receive the final report of the eco-sufficiency conference – to be published in February 2018 – please contact Riccardo Mastini.